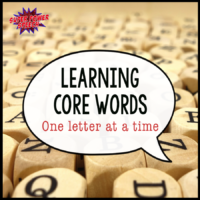 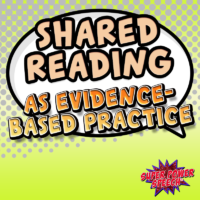 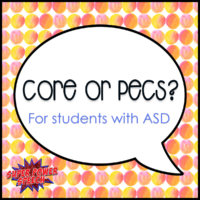 Core or PECS for students with ASD? 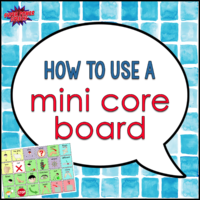 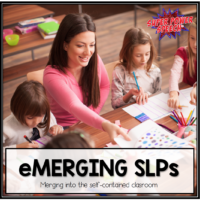 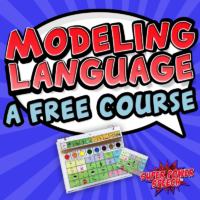 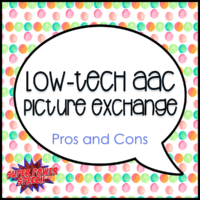 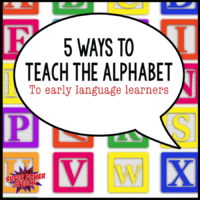 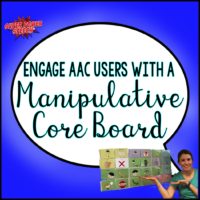 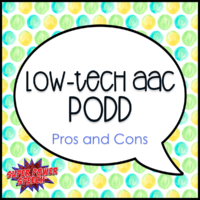 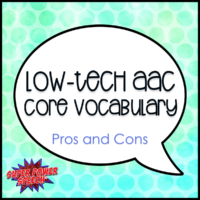 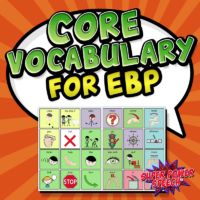 Engage AAC users with a manipulative core board! 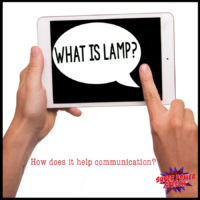 What is LAMP? 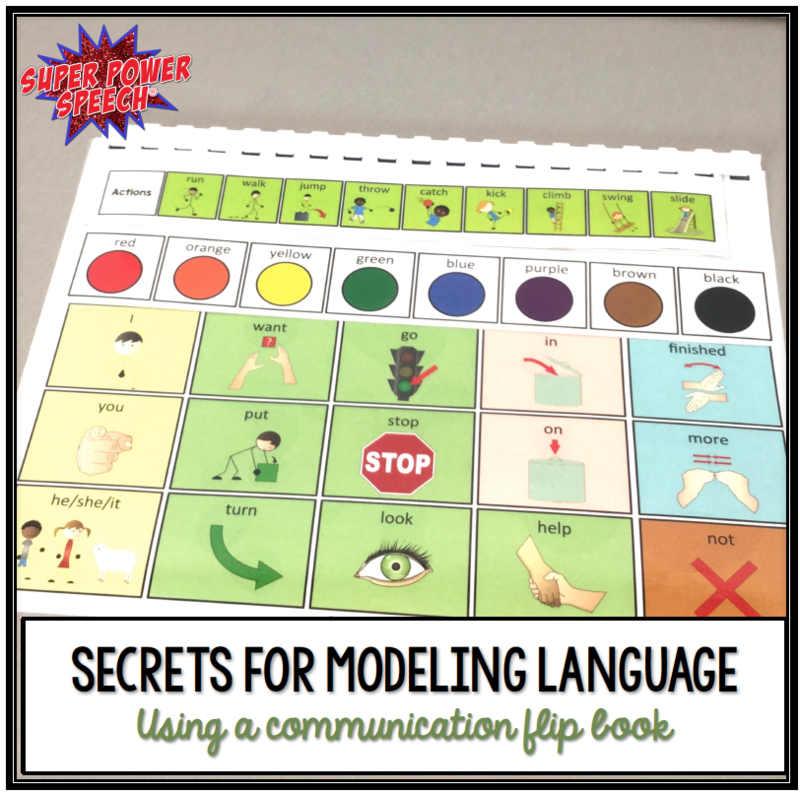 How does it help communication?